Leave icy cyber London behind as you climb aboard the Neverland jet and fly away to Peter’s Universe - a brand new cyberpunk retelling of everyone’s favourite tale, from GameArt. With the classic magic enhanced by our improved interface, you’ll find yourself captivated as you see all your favourite characters in a totally new, and very neon, light. 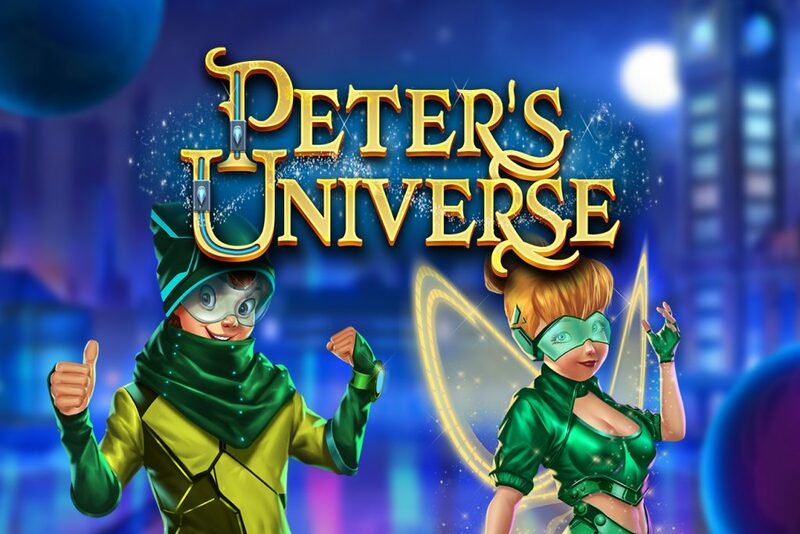 Peter Pan himself takes on the role of Scatter, unlocking Free Spins and a Bonus Christmas present game offering even more treats like multipliers, extra free spins, expanded wilds, and prizes. While lovely Tinkerbell, the Wild, sprinkles her cyber pixie dust on the reels as she substitutes for any symbol and triggers re-spins as she ‘walks’ across the reels. Of course, you’ll get to meet the very pretty Wendy, and the rather less-than-pretty Captain Hook, oh and watch out for that crocodile – he might be metal, but he’s still go the munchies!